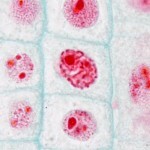 The process of cell division is known as mitosis. 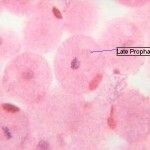 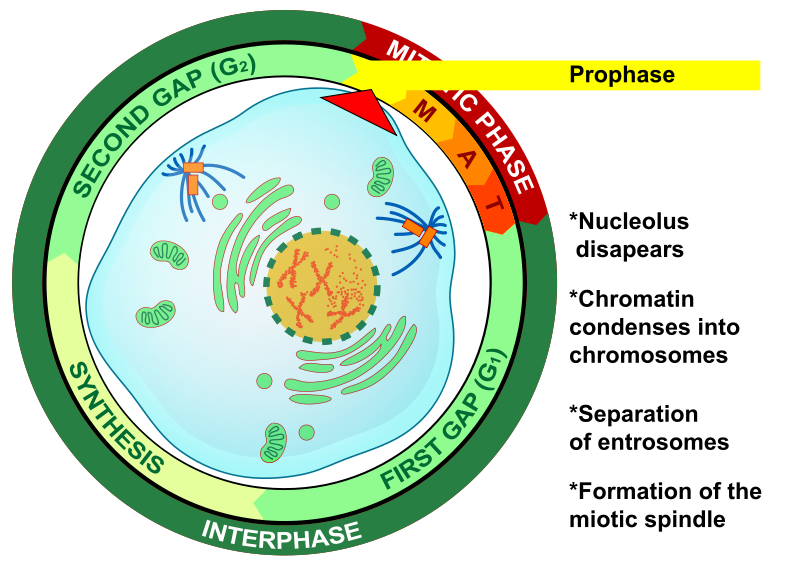 Prophase is the first stage of mitosis, during which the chromosomes condense and become visible, the nuclear membrane breaks down, and the spindle apparatus forms at opposite poles of the cell. 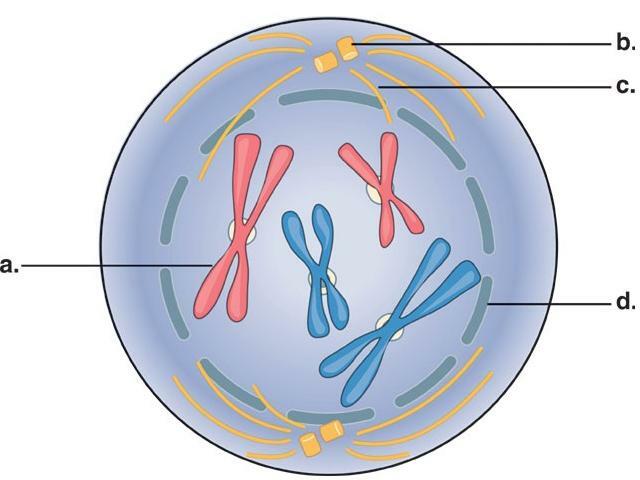 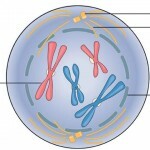 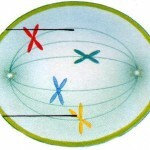 Here the chromosomes are identical chromatids connected at the center by a centromere, forming an X-shaped object. 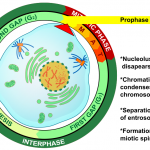 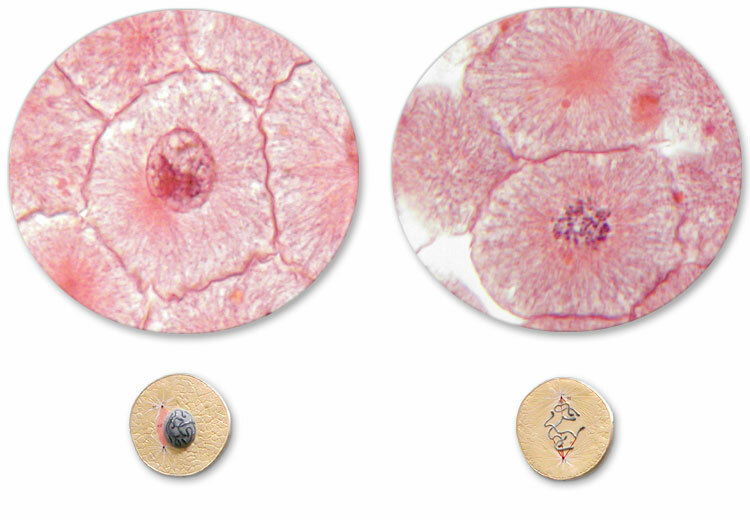 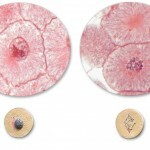 The formation of mitotic spindle distinguishes it from other stages of mitosis. 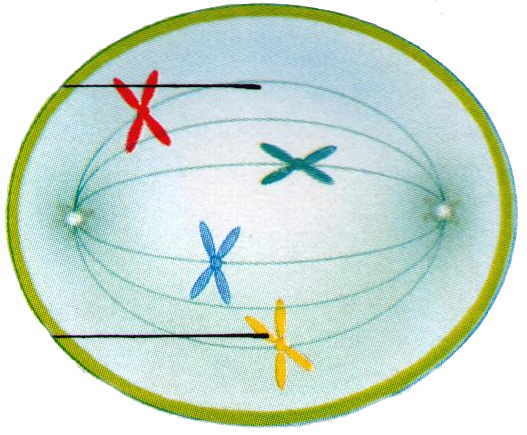 The centrioles duplicate, forming two of each. 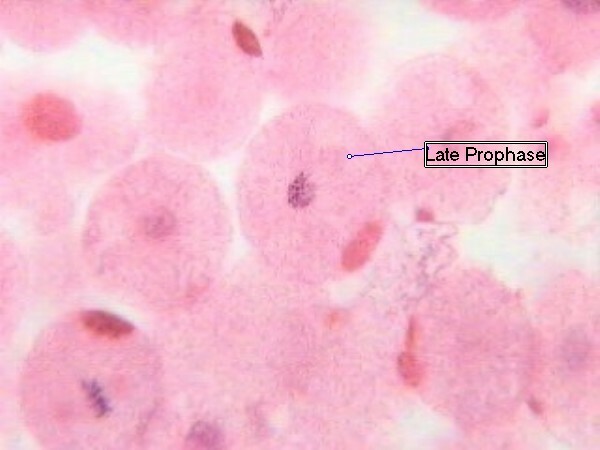 Near the end of prophase the array of microtubules, called asters are pulled apart by the each pair of centrioles so formed; and spindle is formed.